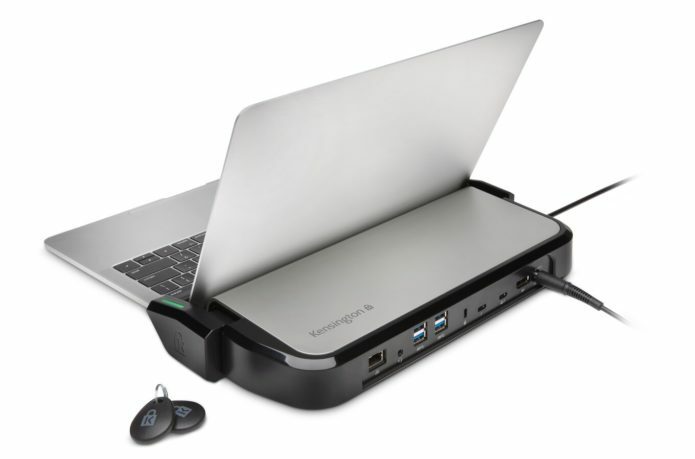 The Kensington LD5400T Multi-User Thunderbolt 3 Dock with K-Fob Smart Lock does a great job of securing your laptop while providing you with extra ports. 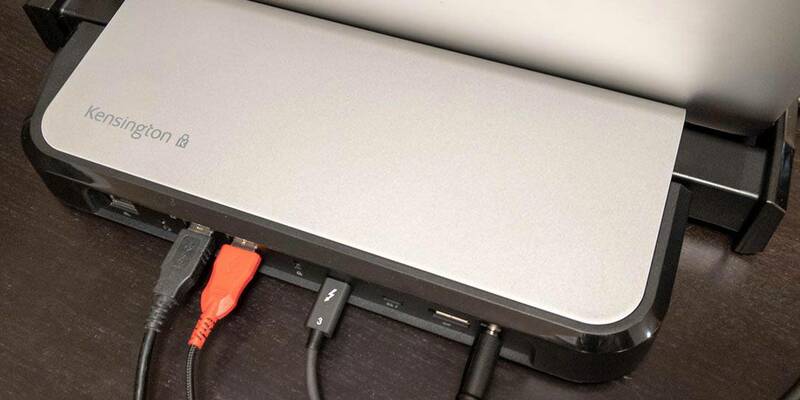 We’re pretty much at the stage of needing a USB Type-C dock with our ultrabook laptops. With ultrabooks getting thinner with each iteration, there is less space for ports and most designs are moving to one or two USB Type-C ports.